Below is the most recent copy of the Swope Investment Properties newsletter. Their newsletter is all informative and full of good information regarding the residential investment market. This month's newsletter included an article from First Rate Property Management's Maintenance Coordinator, Tara Pecora. In sales, realtors put a lot of emphasis on the appearance of the front door. In Tara's article, she too focuses on the front door, but in a tenant and property safety viewpoint. 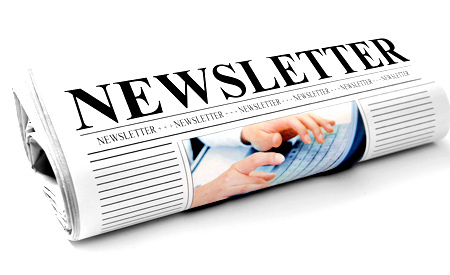 Newsletter- The Treasure Valley’s Number One Investment Property Specialists Since 2003. If you want to be added to the distribution list, please submit here.